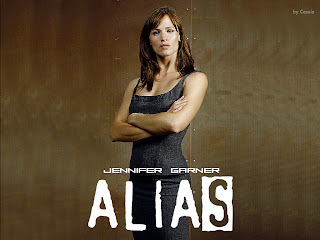 Descargas De Series: Alias - 5ª Temporada - [VOSE]. 5x01 - Prophet Five subs. 5x12 - There's only one Sydney Bristow. 5x14 - I see dead people. 5x15 - No hard feelings. 5x17 - All the time in the world.